Do you love pasta but don’t want all the carbs? Want to lose weight but also eat your favorite comfort food? Then you definitely have to try zucchini noodles. This vegetable provides a lot of nutrients for very few calories, so you’re not only satisfying your pasta craving but you’re getting a lot of nutritional benefits too. 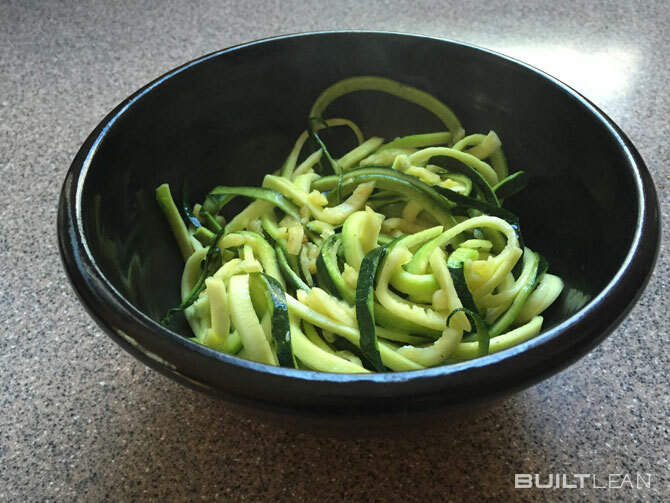 Besides being low-carb, there are a number of other reasons you should try zucchini noodles. Zucchini is a type of summer squash that’s high in a bunch of antioxidants, such as lutein and zeaxanthin, which are mostly found in the skin of the vegetable and may help protect your eyes against macular degeneration1 (so don’t peel the skin off!). Zucchinis are also a great source of pectin, a type of starch that can improve blood sugar regulation and protect against diabetes2. 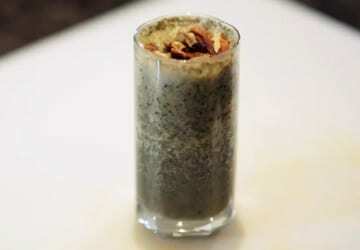 Additionally, studies show zucchini can have anti-inflammatory and anti-microbial benefits. Does traditional pasta pack that kind of nutritional punch? I don’t think so. What’s even better is that zucchini noodles, otherwise known as zoodles, are incredibly easy to make. 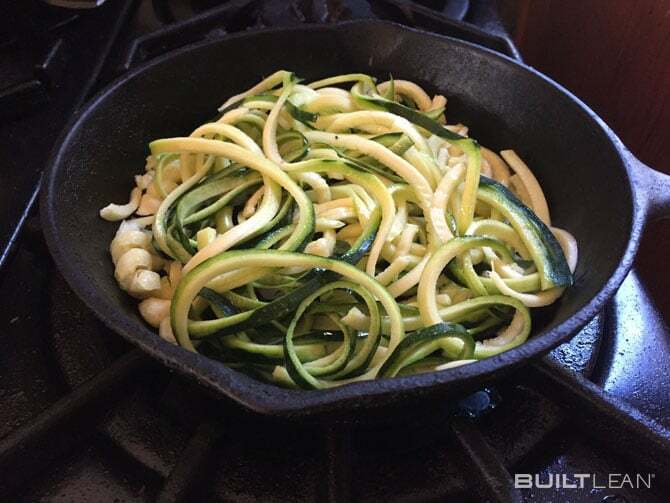 All you need is a knife or vegetable spiralizer, a zucchini, and a skillet. 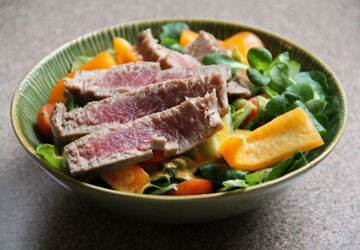 This recipe makes 2 servings, depending on your appetite. Using a spiralizer: You can choose between thicker or thinner zoodles, depending on which side of the spiralizer you use. 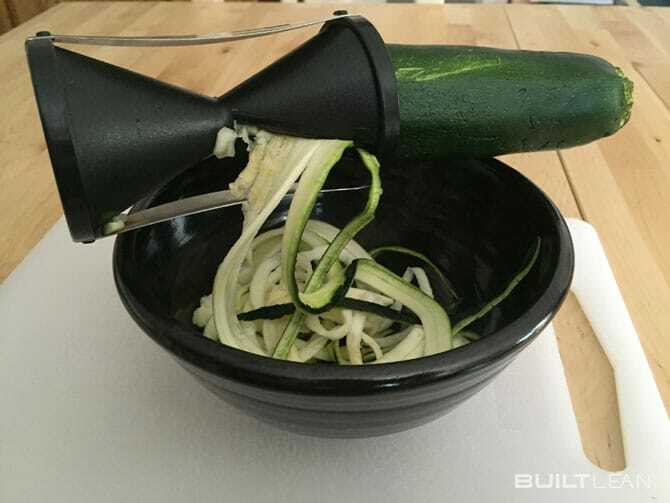 Twist the zucchini through the blade to make your zucchini noodles. After a few twists, take the zucchini out of the spiralizer to break the strands, and then keep going until you’ve spiralized the whole zucchini. Using a knife: Cut off the ends of your zucchini, and then cut it lengthwise into 4-8 strips. 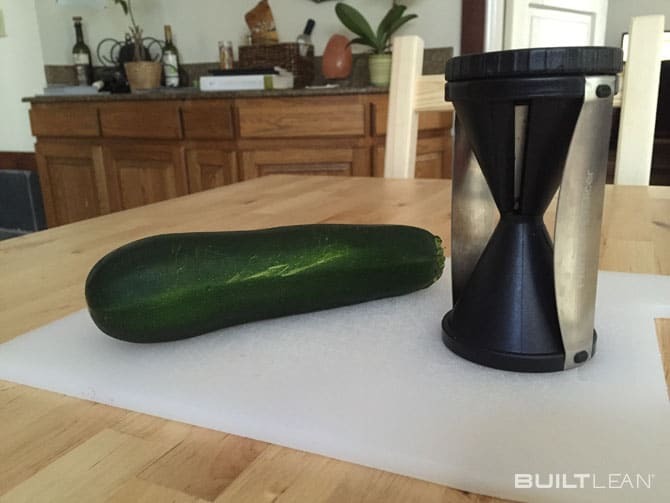 Julienne your zucchini by slicing it lengthwise into thin strips. 2. Sauté your zoodles over medium heat. 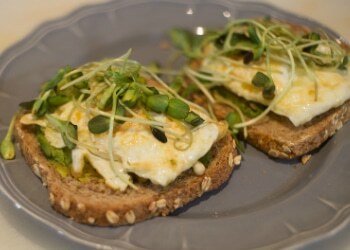 Heat the olive oil in a cast-iron or nonstick skillet over medium heat. Add the zucchini noodles and stir. 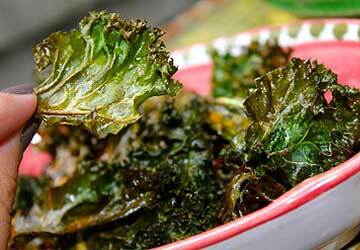 Season with salt and optional herbs or vegetable seasoning. Sauté for about 2 minutes, so the zucchini still has a slight crunch. Zucchini noodles (sautéed with olive oil) have about 1/3 of the calories of traditional, plain spaghetti. How do you turn zoodles into a complete meal? One idea is to serve your zucchini noodles with salmon, avocado, and marinara sauce. You’ll get a protein-packed, filling meal that’s nutrient-dense, tastes great, and satisfies your pasta craving. 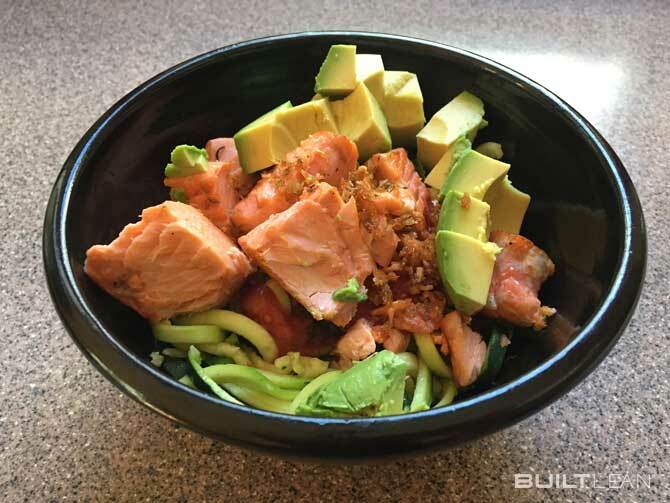 Make this dish using 1 cup zoodles, 4 oz wild-caught salmon, ½ avocado, and ½ cup marinara. 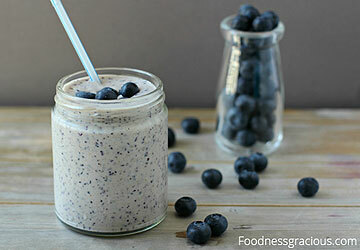 This recipe is completely paleo, low-carb, and delicious. 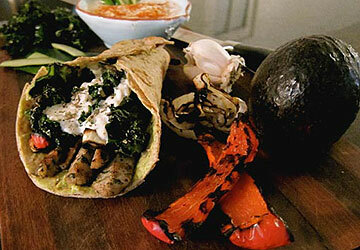 If you have any recipe modifications or substitutions, we’d love to know what you do. How do you eat your zoodles? Let us know in the comments below.